Can read a balance sheet; can stand on two planks, schussing. Skiing since walking; professionally so, 9 months of the year since 2014. Have made (and taught) turns down hills with “never-evers” through to Olympic coaches – I love it all! 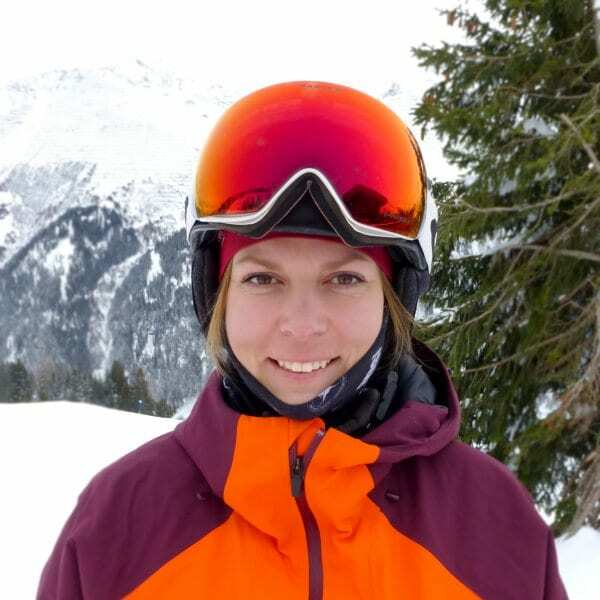 Fancy a private lesson with Zoë on your next holiday?